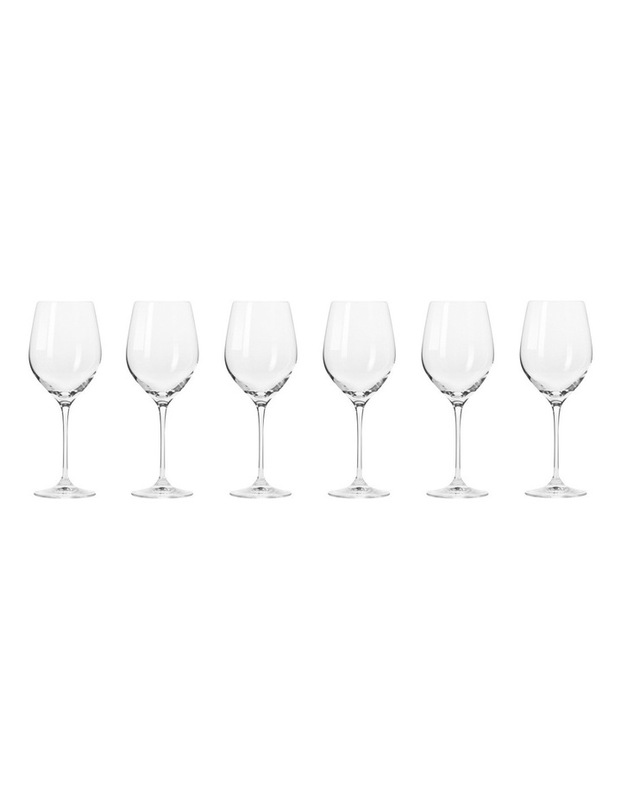 With a 370ml capacity harmony wine glasses by krosno are perfect for enjoying white wine and ros. Gift boxed set of six. Made in poland. Dishwasher safe.